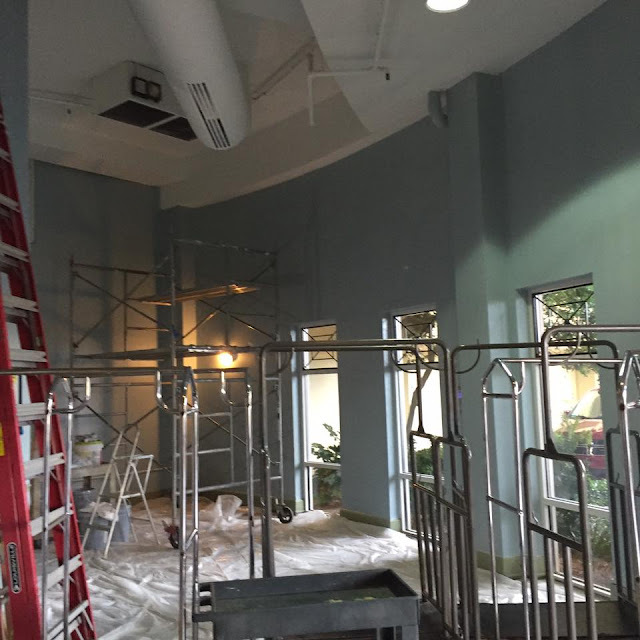 The Pelican Beach Resort in Destin is currently updating the lobby in the Pelican building(building on the beach). We are also installing a computer work station for guests in the lobby. There are many other updates on the schedule for 2017. Last year (2016) was a record year at the Pelican but this year promises to be even better. Our recommendation is that you book your Destin beachfront vacation early. Contact reservations at 904-580-4853.